Exondys 51 (eteplirsen) was approved by the U.S. FDA for the treatment of Duchenne muscular dystrophy (DMD) on Sept. 19, but the drug helps only 13 percent of those battling the disease. Now, CureDuchenne is redoubling its efforts to find treatments for the 87 percent of DMD patients who aren’t helped by the new drug. 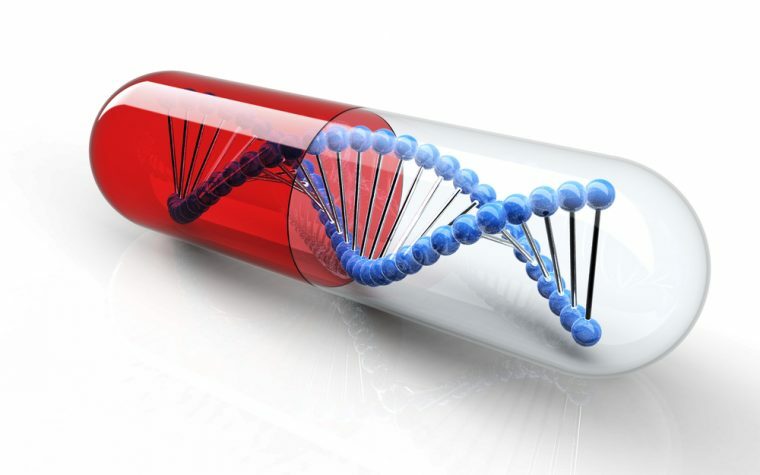 The U.S. Food and Drug Administration approved the exon-skipping drug after granting it Fast Track designation, Priority Review and Orphan Drug status. Its approval was anticipated with enthusiasm by the DMD community. However, Exondys 51 treats only DMD patients who have a confirmed mutation of the dystrophin gene amenable to exon 51 skipping. CureDuchenne, a national nonprofit working to find a cure for DMD, has launched a campaign called “I am the 87%” to raise awareness and funds to continue research and find another treatment for the remaining DMD patients. “This first treatment for 13% of the genetic mutations of Duchenne gives us hope that we can significantly improve the lives of all those living with Duchenne,” Debra Miller, founder and CEO of CureDuchenne, and the mother of a son with DMD, said in a press release. Exondys 51 was developed by Sarepta Therapeutics of Cambridge, Massachusetts. The treatment helps stop muscle deterioration by restoring production of the dystrophin protein. The drug’s particular therapeutic approach is designed to address the underlying cause of DMD by promoting the synthesis of a shorter or truncated dystrophin protein, and may stabilize or slow the disease process. “The science that has helped the 13% provides a springboard for research to help the 87%,” Miller said. Evaluating a new drug that will upregulate utrophin, a protein that compensates for the lack of dystrophin. “Our journey to 100 percent is not an easy one but we’ve taken great strides forward this year. We must remain focused until there is a cure for everyone effected by Duchenne,” Miller said. Tagged awareness campaign, CureDuchenne, eteplirsen, Exondys 51, Fundraiser, I am the 87%. 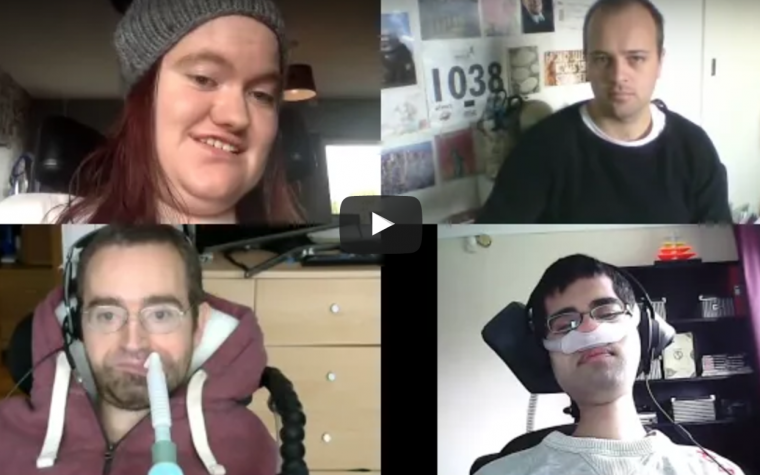 Why didn’t Sarepta start with a trial that helps more than 13% of Duchenne patients? My son is missing Exon 45. From my research more boys have this missing gene. If you know of any trials that can help my boy please email me. We’ve signed up for a Myostatin trial in Philadelphia at CHOP but have yet to hear from the project coordinator.